Building a knowledge base is not as easy as clicking couple of buttons and implementing it into your existing website. Actually, building a knowledge base is like building a completely new website, except it is integrated into your existing one. Look at it this way: It is a section of your website where your customers will be heading every time they need some information about your service or when they have an issue to be resolved. If you think that it is enough to set up your knowledge base software, list your categories/articles there and still expect your customers to use it, you are wrong! This is the part of your website which needs as much of optimization as any other. Actually, your customers will be using it as much as you put effort in it. 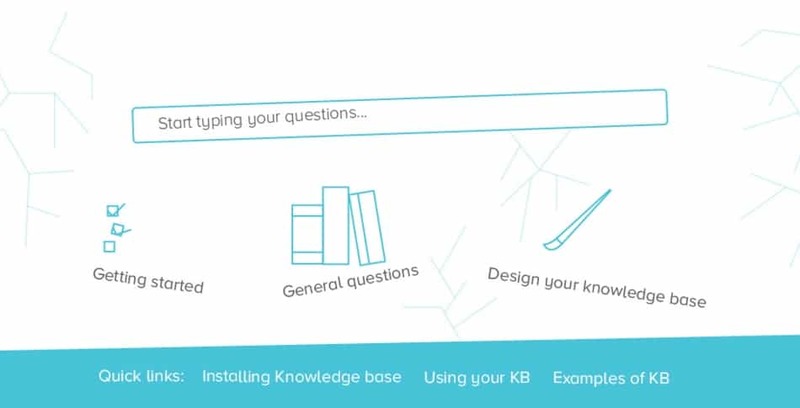 There’s nothing wrong with adding your frequently asked questions to your knowledge base. Actually, you can’t consider having a knowledge base without adding these. However, listing out just dozen of your FAQ questions and even more not offering any search option (or offering the not working one) and calling that a knowledge base should be considered a crime! If you want to make your visitors never try to use your knowledge base again, this is a sure way to go. With every new relevant article which you add to your knowledge base, you are reducing your number of customer support requests and increasing usability of your knowledge base. So, beside adding answers for your most common questions, you also want to predict any possible questions related to your product and include them there, so your customers can find them easily when needed instead of contacting your customer support. Regarding the searchability of your knowledge base, honestly, without a working search option you can’t call it a knowledge base. Considering that you will have plenty of answers inside your knowledge base, the most common way your customers would be accessing it should be by searching. That’s why you will need to make your search bar large enough and easily accessible at the center of your knowledge base homepage. This is also very obvious. Your knowledge base needs as fancy design as your company homepage. But regardless aesthetics, you need to pay attention to the overall user experience when building a knowledge base. You need to make it obvious that your knowledge base is searchable and that your users won’t regret if they try to use that search bar. That’s the most important part of your knowledge base so don’t hesitate to invest some time making it more appealing and easier to access and use. Right after the search bar, the second most important part of your knowledge base homepage is your category listing. You can plan your categories and subcategories depending on your needs. You can use them to get more attention to some important guides and company documentation for your customers, as well. Inside your knowledge base articles, you will want to make sure to have at least some navigation widgets, breadcrumbs etc. so your users can easily know where they are and where they should go if they need to search more. Including list of couple of related answers inside every knowledge base article will also help your users navigate easier towards the content they need. This is one of the most common mistakes – although it is ironic! Especially if your main goal is to cut down number of support requests as much as possible. When you are aiming to cut down support requests, you need to have in mind that your customers will be coming to your company homepage and the first thing they will be doing is searching for your help page i.e. knowledge base. If your link to your knowledge base is placed somewhere in the footer of your website, and your contact us details are easier to find, you don’t need to do plenty of math there to conclude that you will be getting more support requests just because of that! A good practice would be also to try to educate your customers about the existence of your knowledge base. 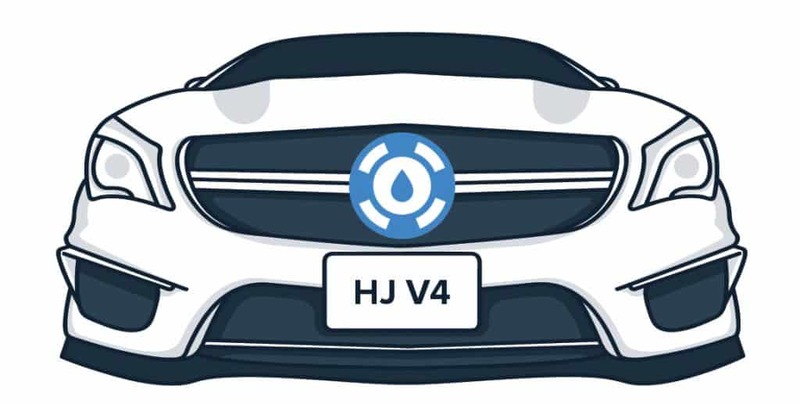 One of better ways to do this is to include your knowledge base link inside every support ticket response you send or even considering including auto-reply message after the ticket is created where you would be asking your customers are they sure that they couldn’t find the answer inside the knowledge base. There’s nothing more annoying for your customers like when they come to your page searching for a specific answer they need so much just to find out that they neither can find the answer inside your knowledge base (if you have it) nor they can find your contact details! As it is important to channel all of your website visitors who might be searching for the answers directly to your knowledge base, it is also important to show off your contact details clearly so they can contact your customer support if they don’t find the answer in your knowledge base. This is why it would be perfect to have your contact/support ticket forms attached right below your knowledge base articles or in a sidebar. Primary purpose of your knowledge base is to offer answers to your customers’ questions, thus to save yours and their time so they can get their answers without waiting and asking anyone. You need to have this in mind when creating your knowledge base content. 3. Actionable content i.e. Step 1, Step 2, Step 3 etc. If you really need to write a longer knowledge base article, you need to make sure to use enough of spacing and separate it into paragraphs and sections to make it easy to read and scan. This is also a very common mistake! The reason most of people do this is because they think their answers, which are like just one sentence or two, are too short to put them only as a knowledge base article. That’s very wrong because when you list dozen of such answers inside a single knowledge base article, you are increasing the period of time your users are spending while searching for the answer and you are increasing the chance that your users will miss the line while scanning the article, or even give up and rather call your customer support. Every additional answer, which is not the answer your knowledge base users are searching for, included inside that knowledge base article they’re reading is just another distraction! Although you can use your knowledge base to include some guides on how to use your product/service where you would be showing off some of your product features, it is highly advised not to try to sell inside these articles. Having in mind that your knowledge base users need actionable content, it’s obvious that there is no much of space for selling. 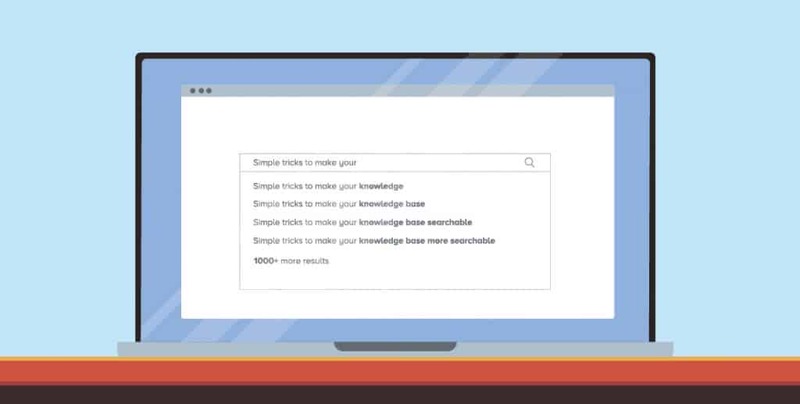 It might sound weird that you need to optimize your already searchable knowledge base for search engines! Why would anyone use a search engine when you are offering them a fully searchable knowledge base on your website? Well, Google is so good that your customers trust Google more than you! You might have your knowledge base, but regardless of that, your customer might also find the answers they need on some other websites/blogs etc. It’s just a math which all of us do on a subconscious level: If there are answers on the Company X website, Google has already fetched them so I will find it there – but if not, maybe someone wrote a blog post or made a video about that! 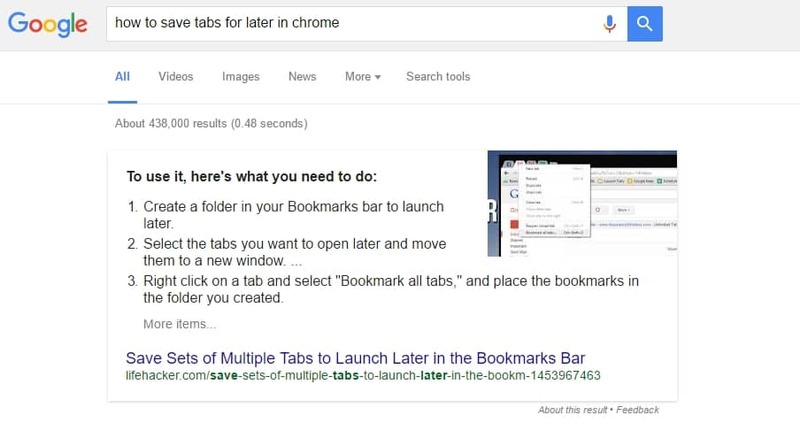 Or it might be just a habit to search for anything on Google, even for Google! And if you check out your analytics, you will probably see that plenty of your search engine traffic comes through the keywords which are related to technical questions about your product/service. Your knowledge base look and feel is as important as any other part of your website.